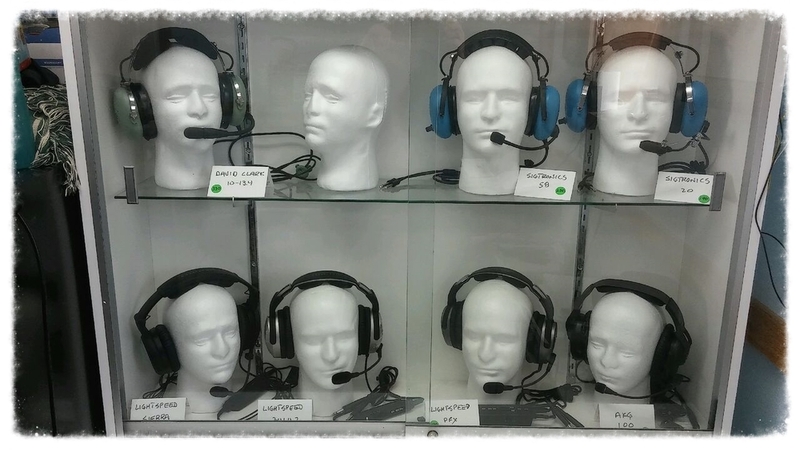 We have a fully stocked pilot shop to include headsets, charts, plotters, E6-B's, Gleim study guides, and a assortment of flight manuals. Huffman Aviation has partnered with Pilot Finance to meet your financial needs. Please click on the link to learn more! 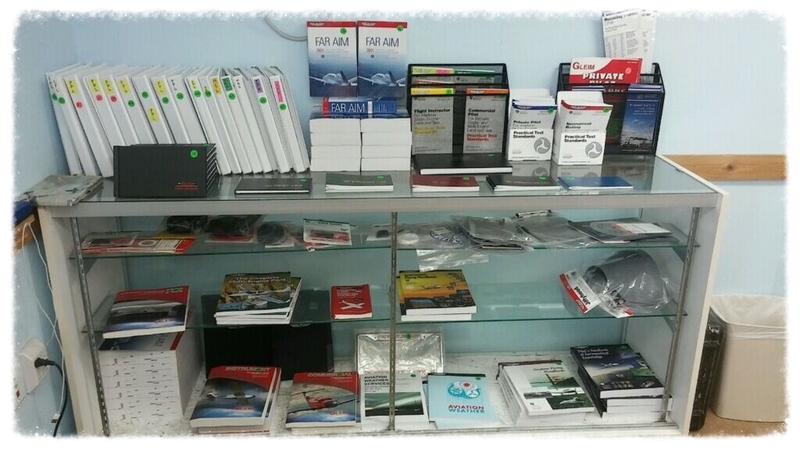 We also accept all major credit cards, personal checks, and cash.